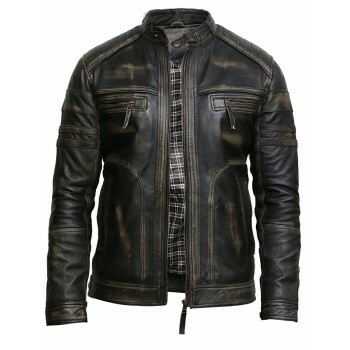 Every type of jacket is different in some or the other way. 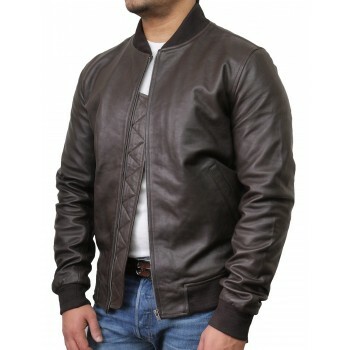 For example: Bomber jackets were originated at the time of world war one. 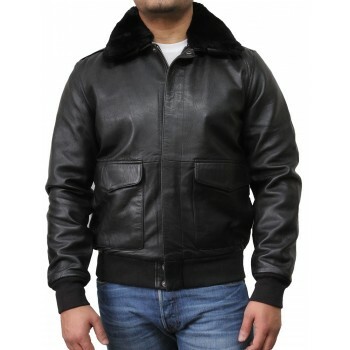 The cockpits of fighter planes at that time were not enclosed and to keep the bombers warm at higher altitude these jackets were made. 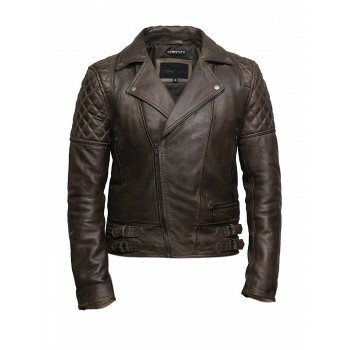 A lot of them in the contemporary world represent subcultures and the beliefs of individuals. 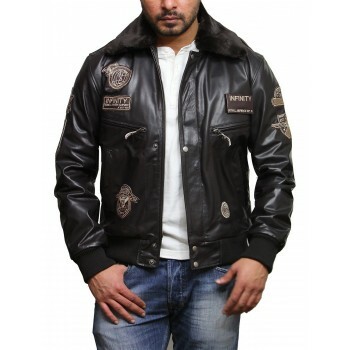 Biker, punk, metalheads and various other subcultures customize the jackets in their own way, so that it represents their culture. 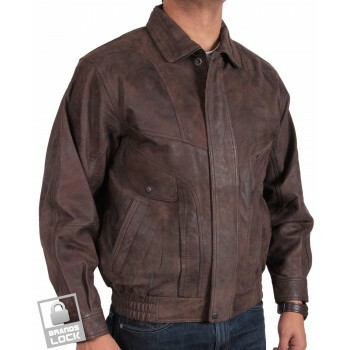 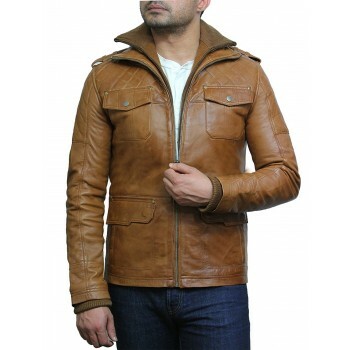 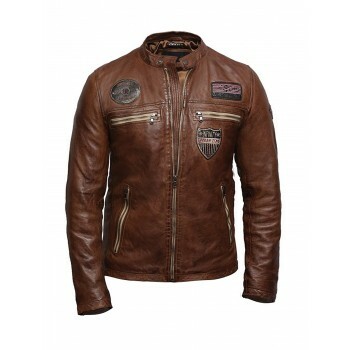 Most of the jackets sold in the market are made up from different materials like Cotton, leather, sheepskin, Corduroy etc. 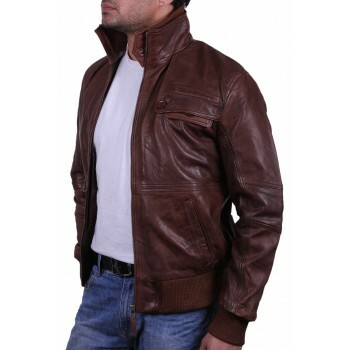 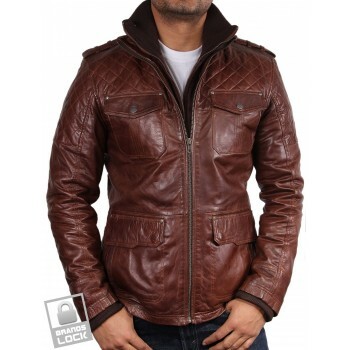 Over the years jackets have become an integral part of our society. 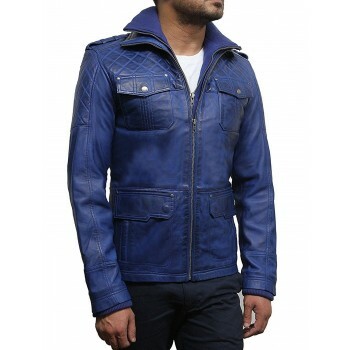 The season of autumn and winter brings back the fashion of warm jackets and long boots. 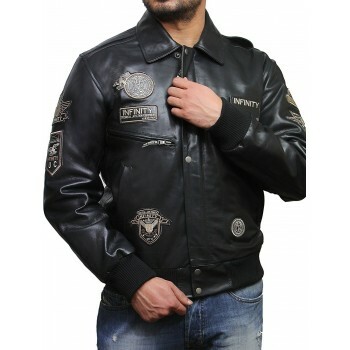 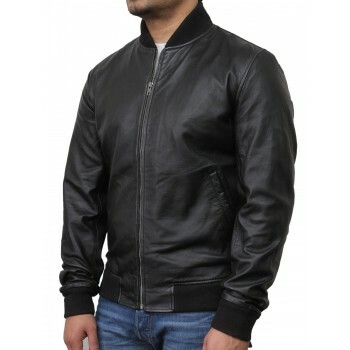 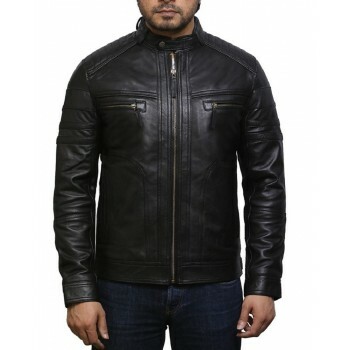 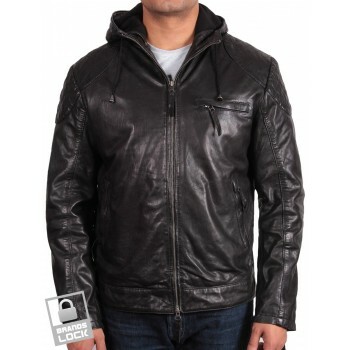 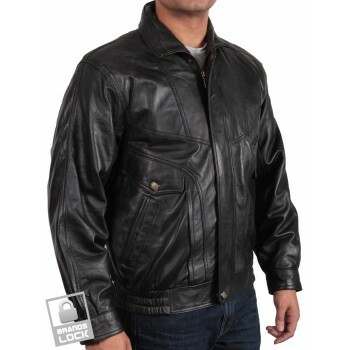 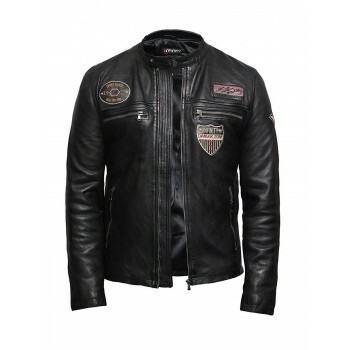 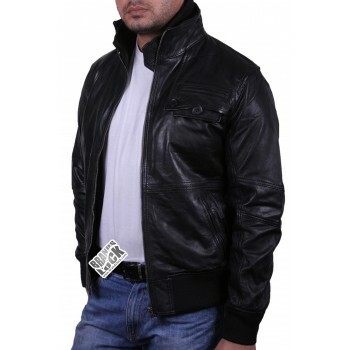 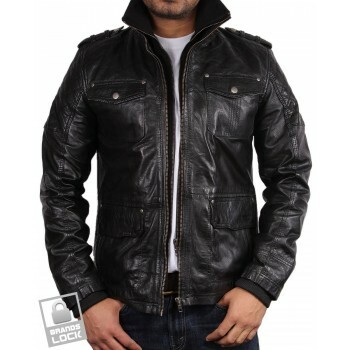 men's fine and stylish black jacket with antique finish. 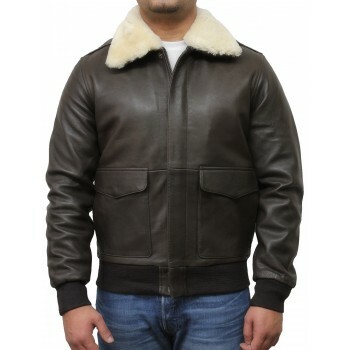 it is a beatiful design jacket which resembles latest M2 jacket.This jacket is crafted from smooth and supple lamb's aniline.The jacket has a lovely sheep's wool fur collar which is detachable.